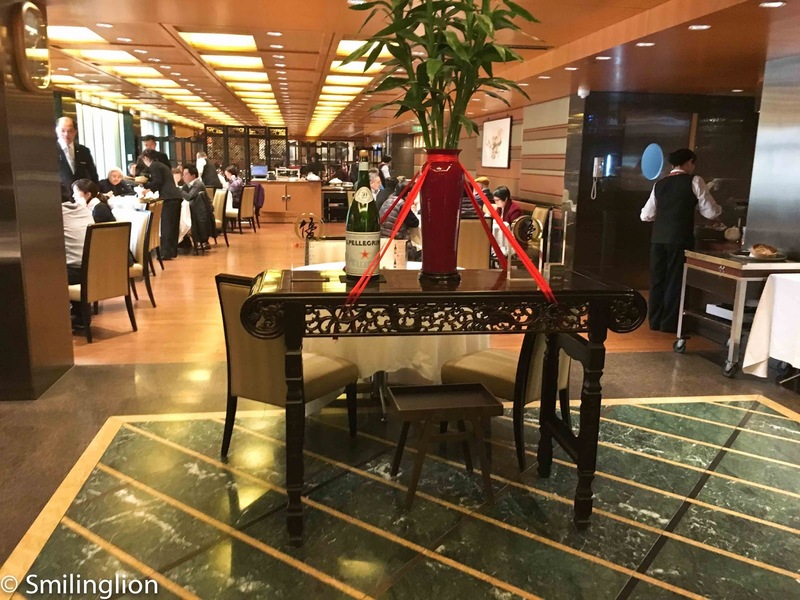 Update: In the 2017 Michelin Guide, Fook Lam Moon lost its one Michelin star. 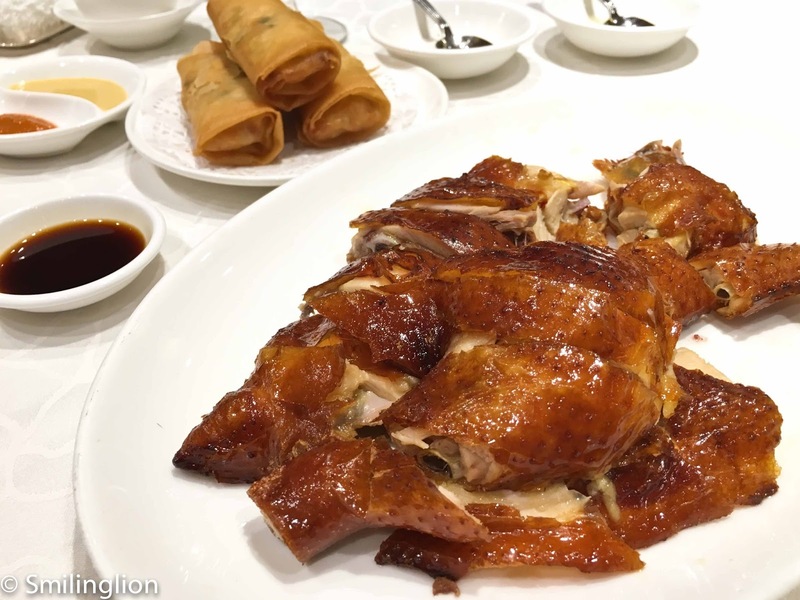 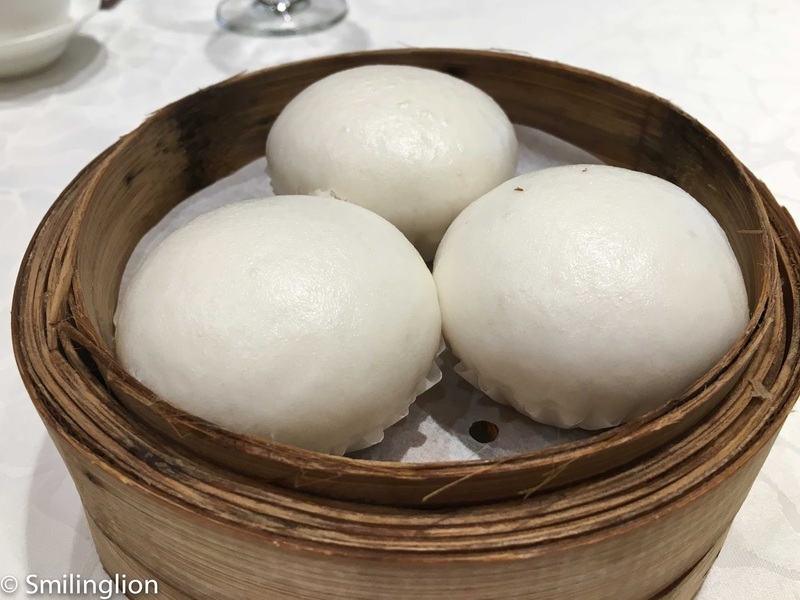 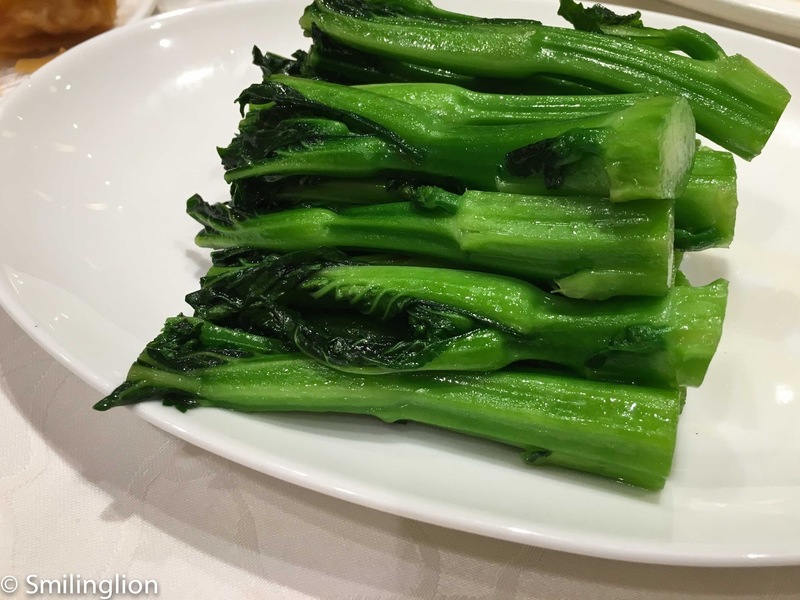 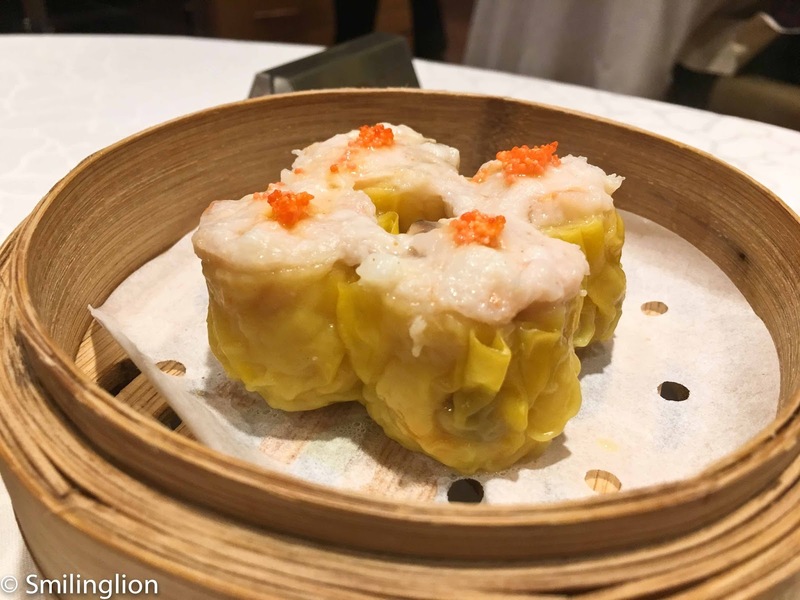 Fook Lam Moon remains one of our favourite Hong Kong Cantonese restaurants, especially for a relaxing weekend dim sum brunch. As was the case in our earlier visits here (see earlier writeup), we were very impressed not only with the food but also the service levels. 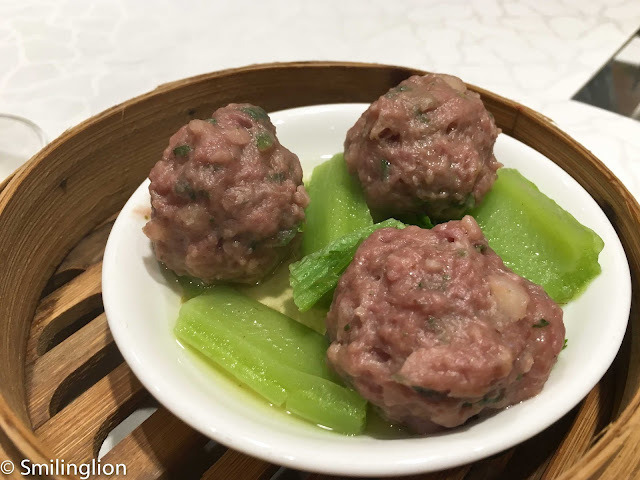 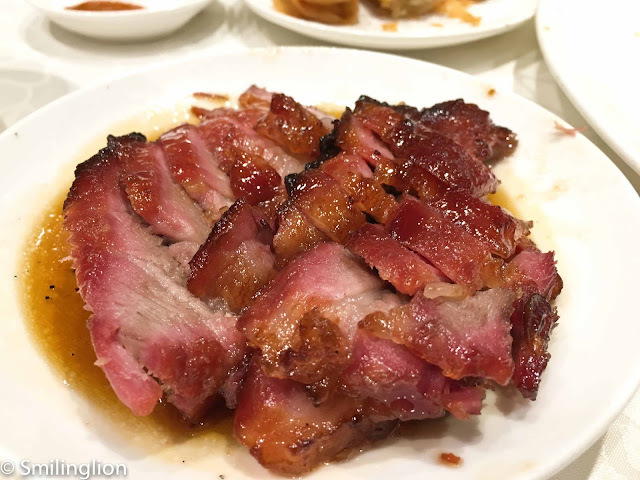 For lunch, we ordered our usual favourites, the crispy chicken and char siew pork, as well as the dim sum staples; the siew mai, the meat balls and the steam pork buns. 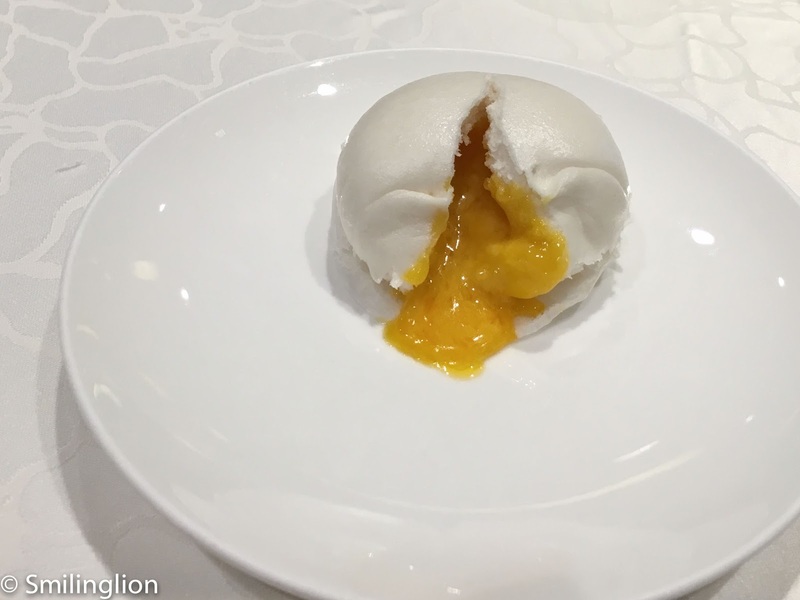 Dessert was the egg yolk custard buns. 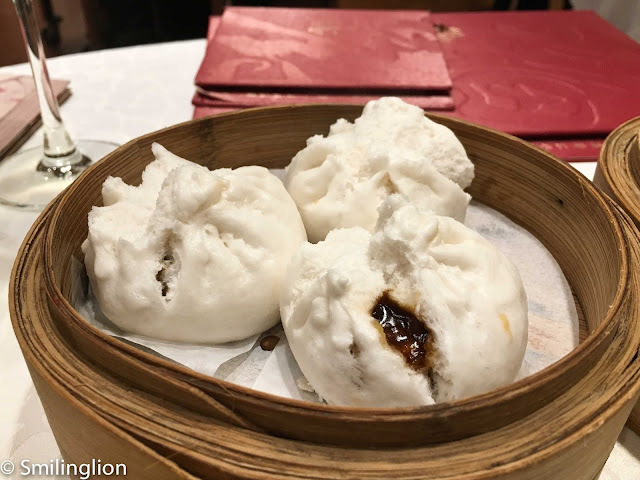 Nothing much to write about this rather standard dim sum lunch, except that the food was excellent as expected.